The Village of Wilmette is a beautiful suburb on the North Shore of Chicago. With a population of 27,087, Wilmette is known for its lakefront, tree lined streets, green street lanterns and brick streets. 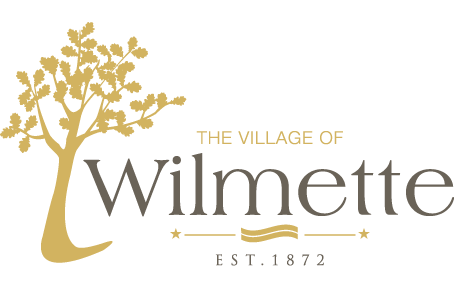 To learn more about Wilmette, click on the links to the left.